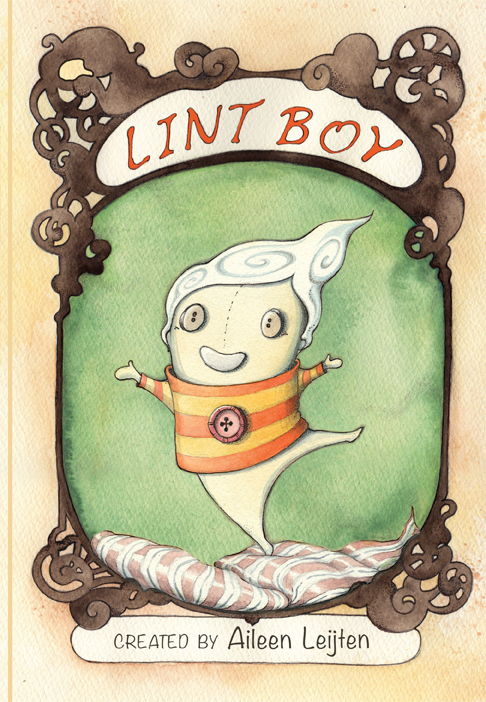 Aileen Leijten | LINT BOY OUT TODAY! intricate invention, full of delicate curls and sprightly shadows. a great read for kids who appreciate a good case of the shivers.